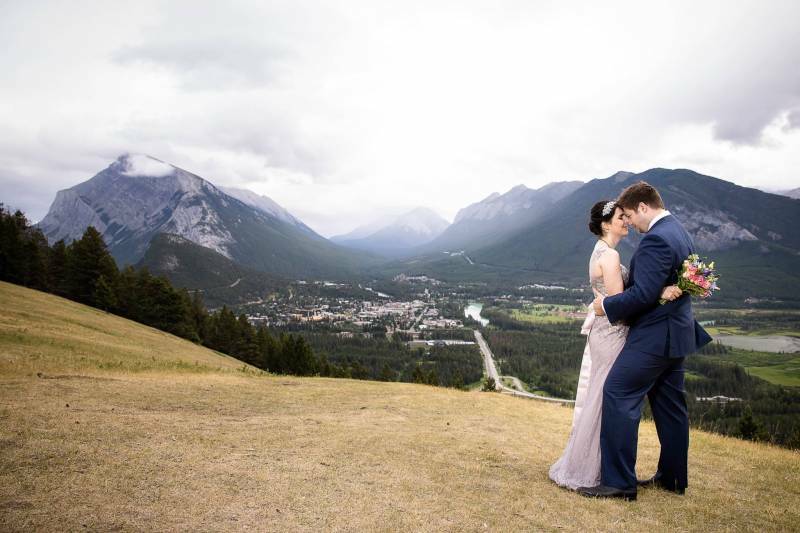 As a Banff resident and Banff wedding photographer, this town holds a very special place in my heart! 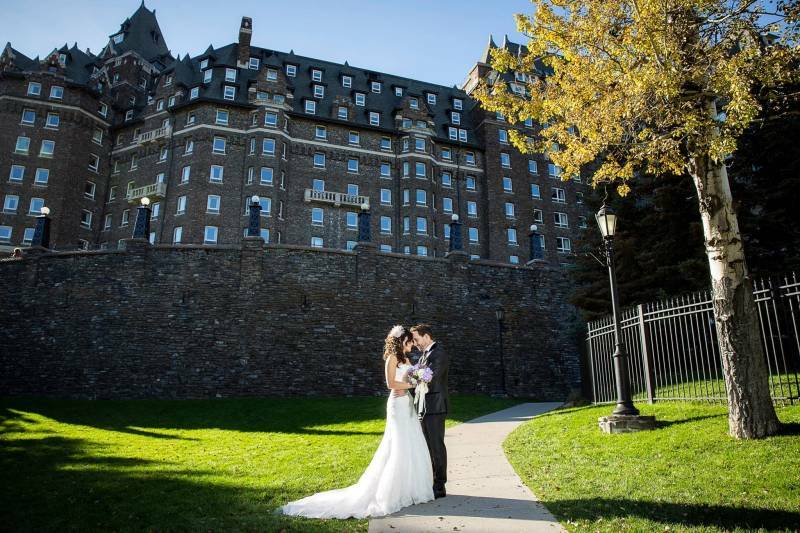 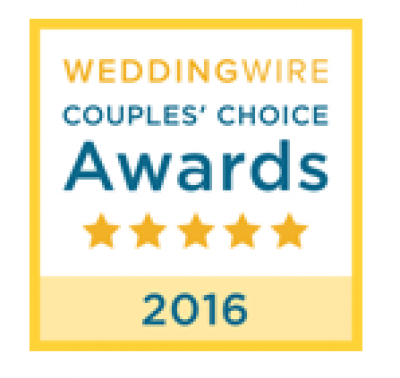 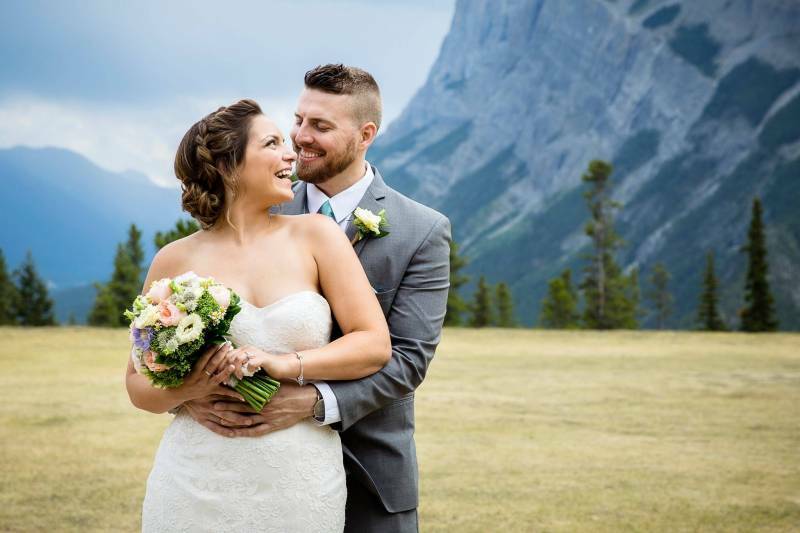 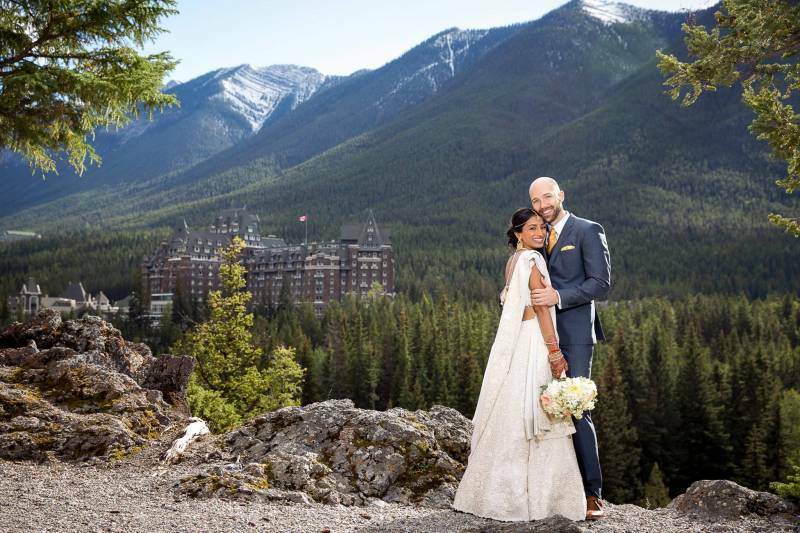 I love Banff for its beauty, culture, tourism, and all the amazing people I get to meet as a Banff wedding photographer. 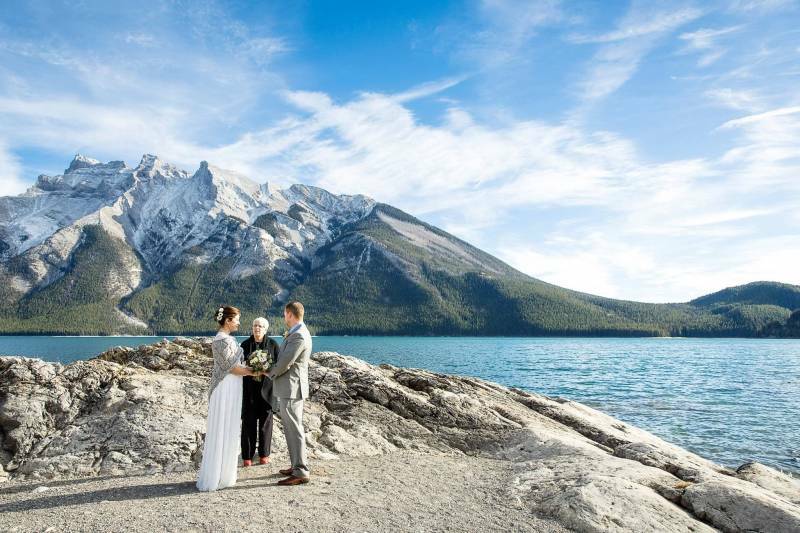 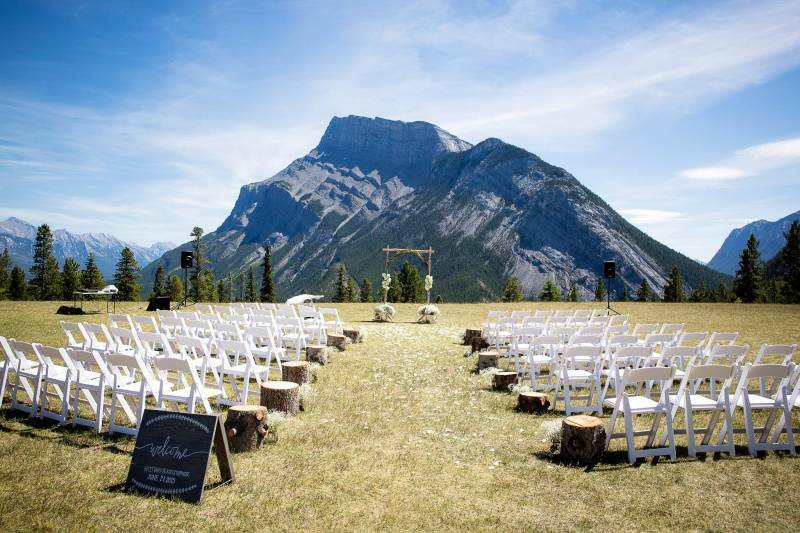 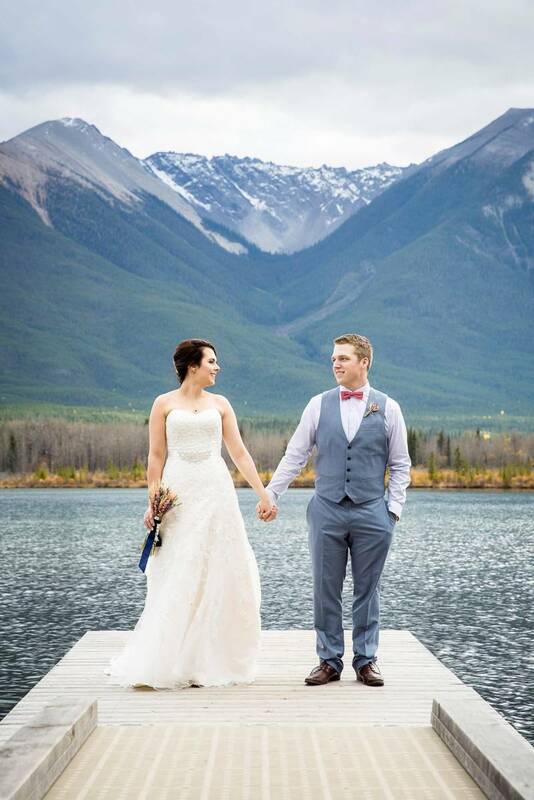 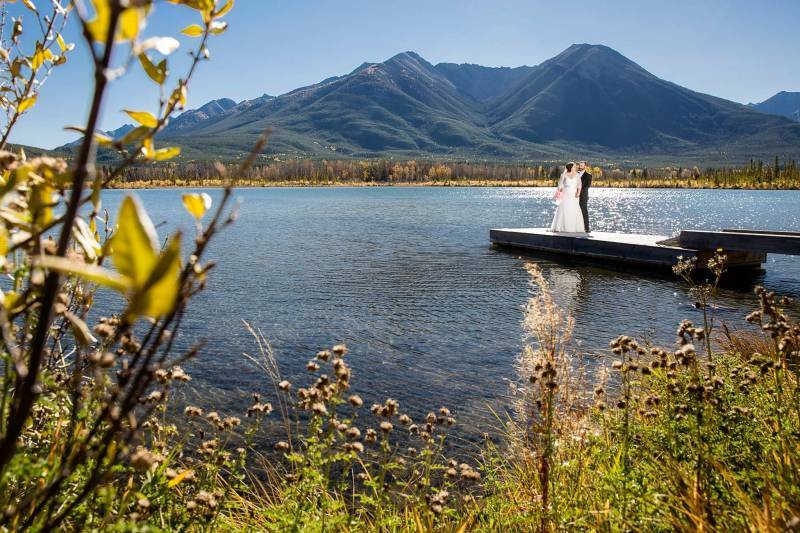 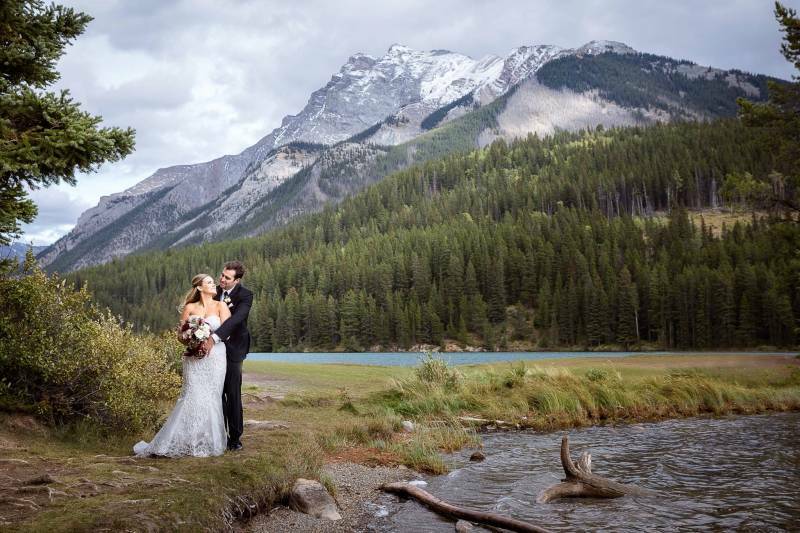 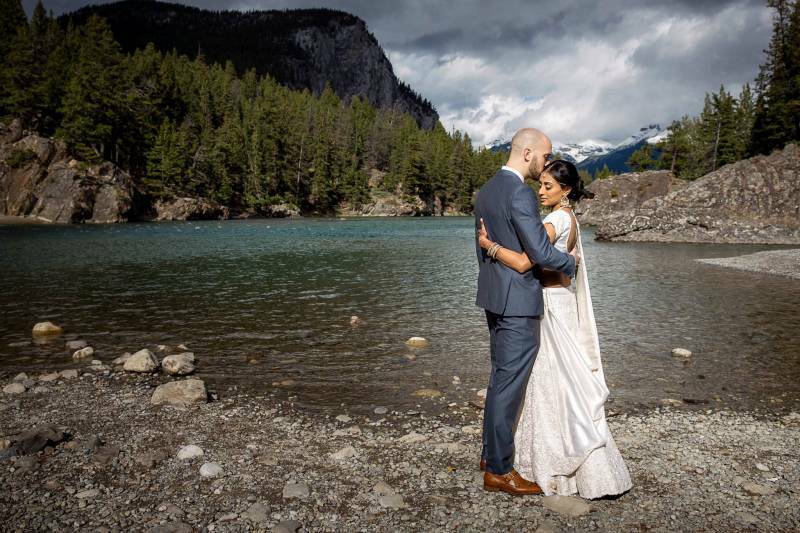 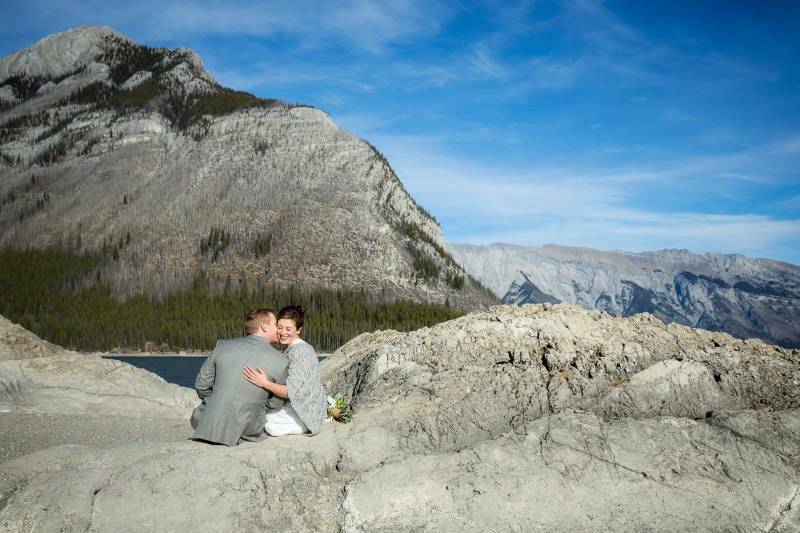 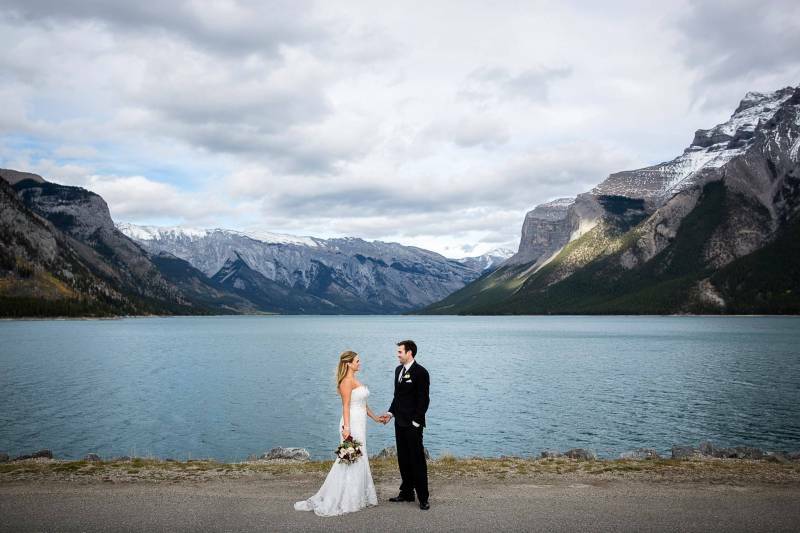 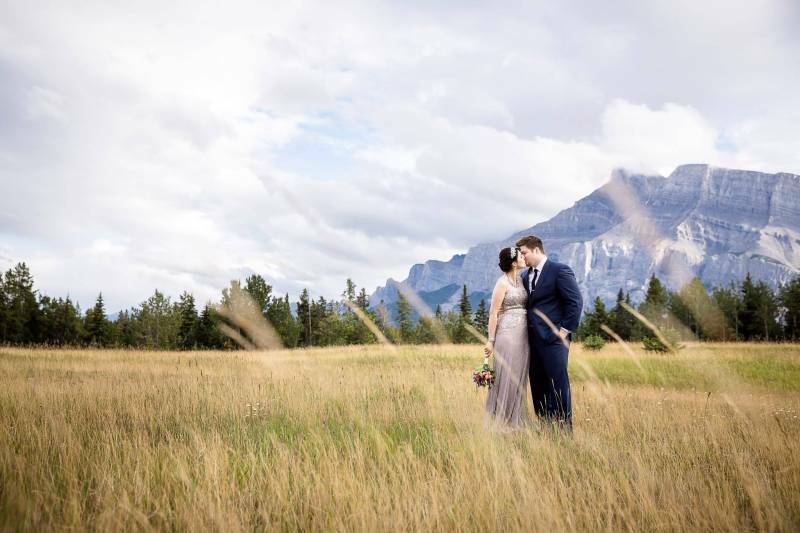 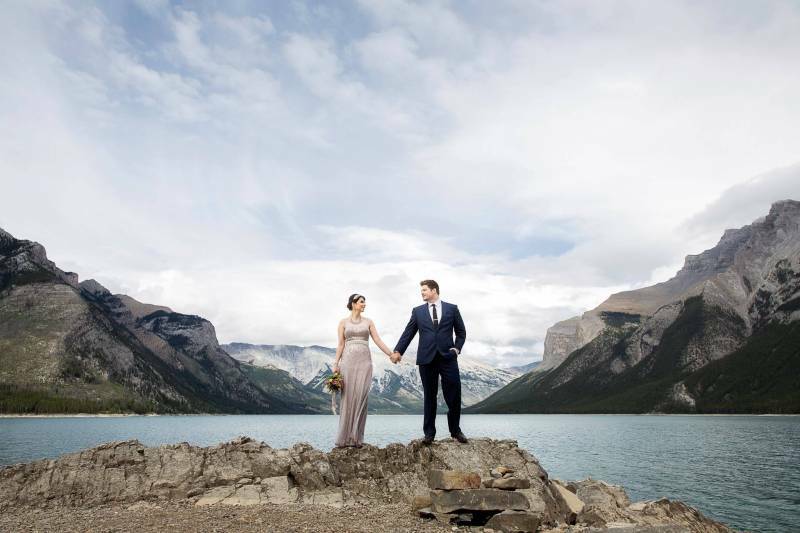 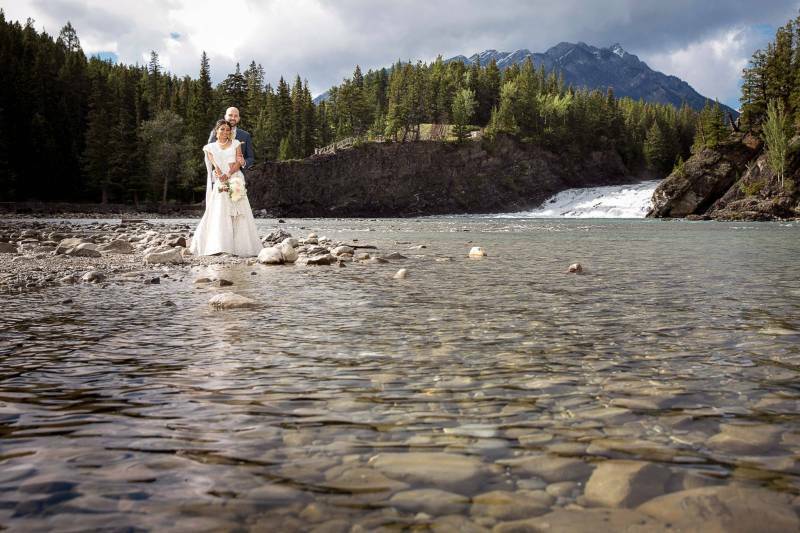 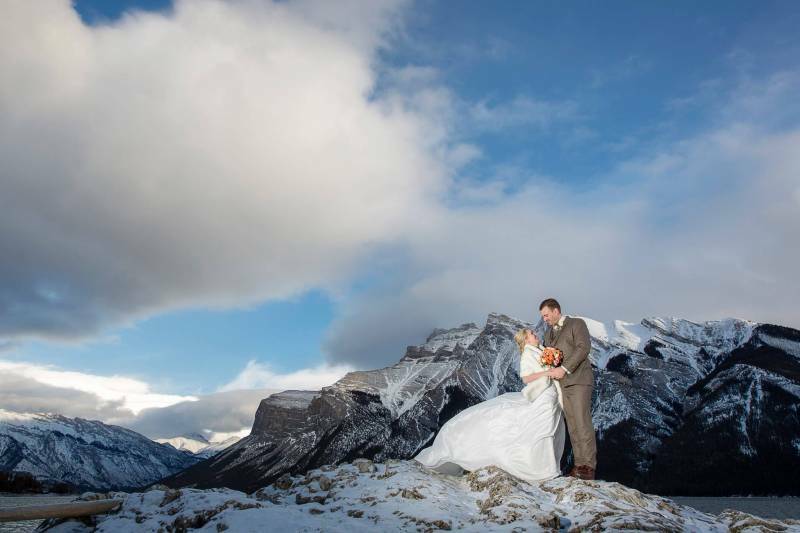 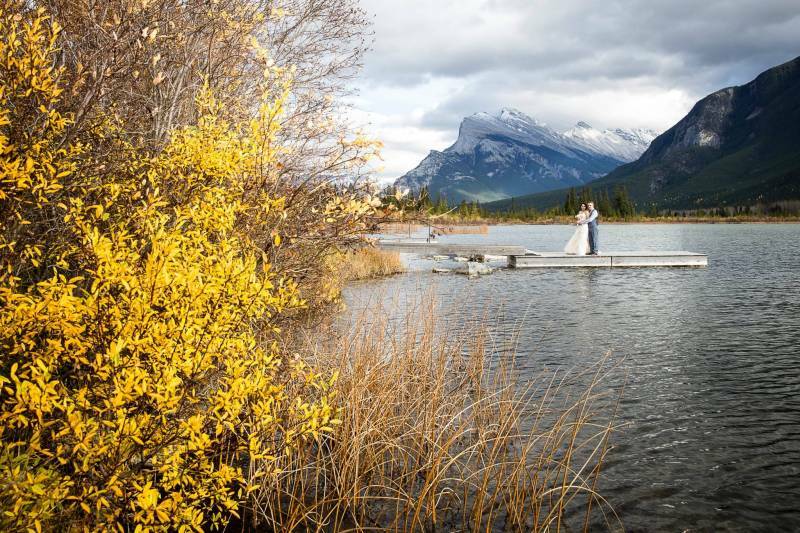 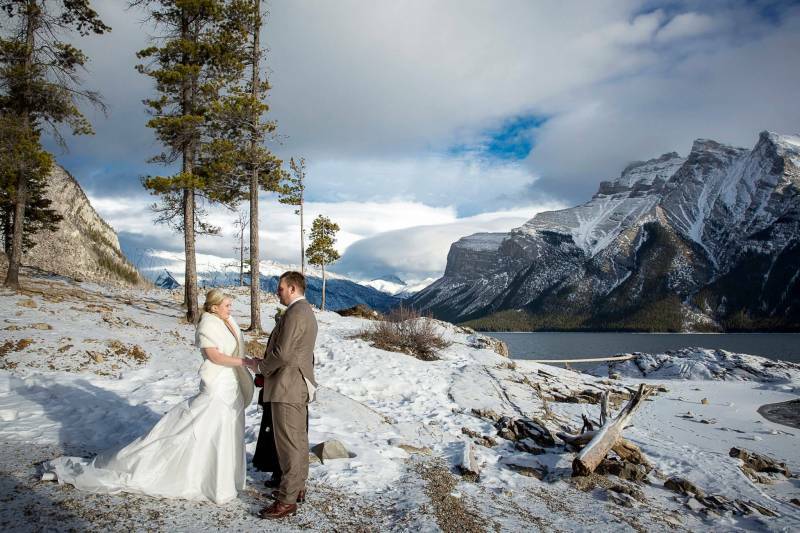 There are so many incredible places for a wedding in Banff and there are even more places for great photos. 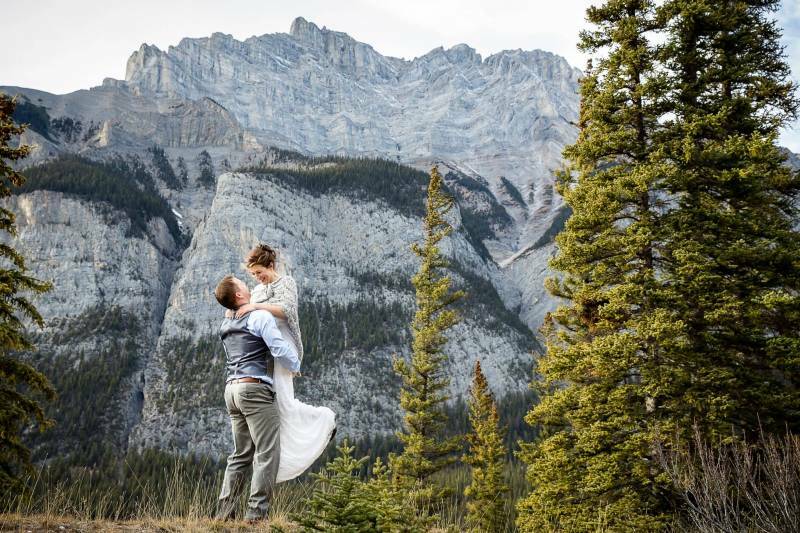 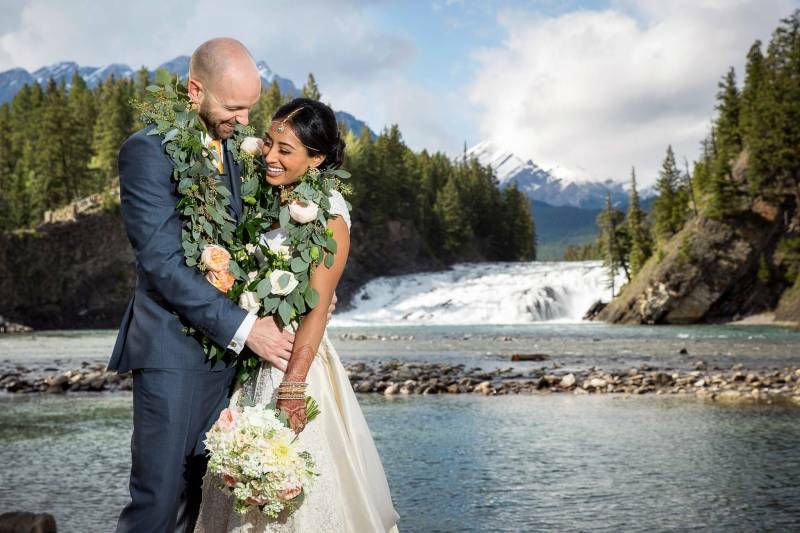 I love capturing all of the memories of your Banff wedding and helping you find the perfect locations for great portraits whether that be something adventurous or elegant.